SRS Cinema is a leading distributor of underground movies, and recently they've launched a brand new Vimeo channel offering up advance releases on their newest acquisitions, including the additions from their already vast print library. Now the first two titles on their list is “Bangin’ Vengeance” and “Teenage Slumber Party Nightmare”, both of which won't hit worldwide DVD or VOD release until December the 15th, 2015. Each movie will be launched with a download to own option ($9.99) and a 24 hour rental option ($3.99). SRS plans to add 1 to 2 titles every one to two weeks. 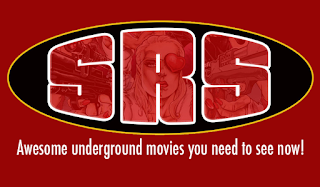 Currently, SRS offers up small run limited editions, often with bonus item's you won’t find in the regular releases, on formats like Blu-Ray and VHS months in advance of the international run of their movies. 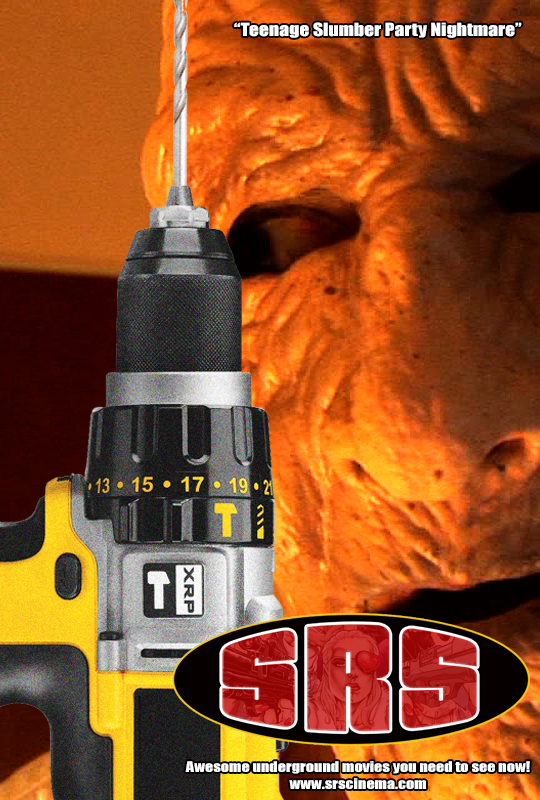 “These underground movies have a tough time competing for attention in an already over-saturated market”, explains SRS president, Ron Bonk. “But thanks to social media, we're able to interact directly with the fans, and we have a sizable base since we've been in the business since 1992. We started off offering these movies on VHS, for about four to six months before hitting international DVD and VOD, and found great success with that. We then added limited edition Blu-Rays and even occasionally DVD's, also about four to six months in advance, and those too received enthusiastic responses from the fans. The next logical step seemed to be VOD, which will be about a month before the main release. And of course, we will be pulling out older titles from our library, many of which are no longer available on DVD, and adding them to the channel“. Nearly 40 titles will be up for sale over the next few weeks, including several of Sub Rosa's new era VHS titles SRS has set aside for conventions and such. There's also awesome movies like "Blood Feast" by H G Lewis, or "The Deadly Spawn" by Ted A Bohus, both in amazing big box reproductions (the best the new VHS market has seen)! 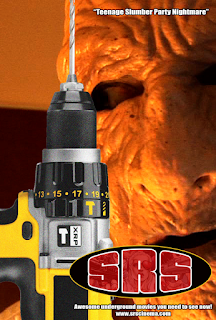 Plus to make matters sweeter still, they've come across some old for new DVD stock that are fetching some crazy prices on the collectors market, like "House That Screamed", the double feature release of "Feeders 1 & 2", "Scream Dream", "Alien vs Redneck" 2 disc set, and many-many more. Seriously, folks, look on Ebay or Amazon, some of these titles people are asking nearly $100 for new or used copies, and SRS have many of them starting at just $9.99! 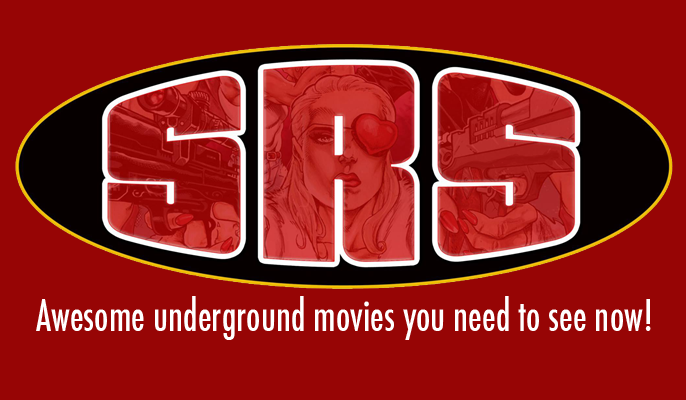 To keep up on SRS Cinema's latest VOD offerings, or any of their releases, swing on by their page at www.srscinema.com. You can also find them on facebook, twitter, and of course, vimeo.